Welcome to Misty Mountain Hop; a blog about climbing – from frigid Scottish Winter to the sunny boulders of Fontainebleau and back! After living and climbing in Scotland for the last five years I’ve been inspired to start recording some of my adventures. It’s about documenting the good times with good partners on good routes, encouraging me to improve my photography, providing a creative outlet and allowing friends, family and anyone else to see what I’ve been up to. 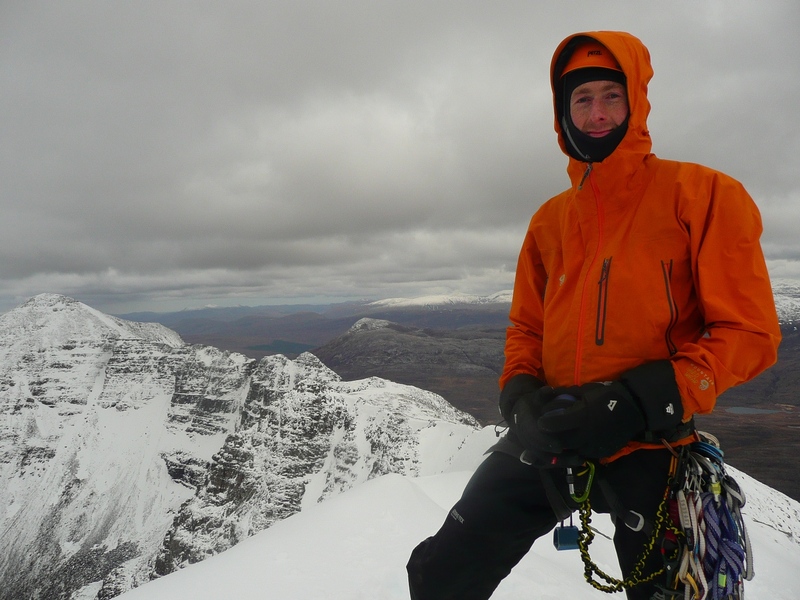 Throughout the colder months posts will mostly revolve around Scottish Winter climbing, with conditions updates as often as I or my partners can report back on them. I’ll also write up reports from Alpine and Ice climbing trips during the year but while the emphasis is on adventure climbing, Sport and Bouldering may occasionally make an appearance! In addition to the above, this blog is somewhat of a computer science project for me: This is a WordPress site but it’s hosted on my own Raspberry Pi powered webserver. To find out more, please visit the Raspberry Pi tab in the menu bar. Feel free to leave comments on the blog and don’t hesitate to email me if you have any questions about routes or conditions.